This page is intended to give you a brief idea of who CompleteCar.ie is run by. If you'd like to get in touch regarding advertising, sponsorship or any other commercial reason, including asking one of the team to contribute to a radio or television programme, please use the form below. If, however, you have a motoring related query, we'd appreciate if you asked it on the Ask us Anything page so it can benefit all readers. Thanks a lot. Shane's background is a PhD. in automotive engineering and he began his motoring career working as an engineer in the UK (following years of hands-on training alongside his dad in his garage). 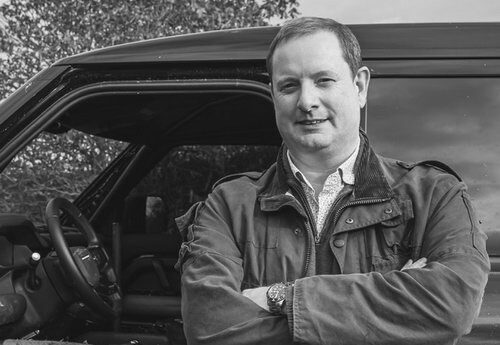 Shane soon realised that he preferred driving and writing about cars to developing them in the first place and hence started the Car Enthusiast Editorial Agency in 1999. Shane moved home to Ireland in 2006 though remains at the helm of that business. 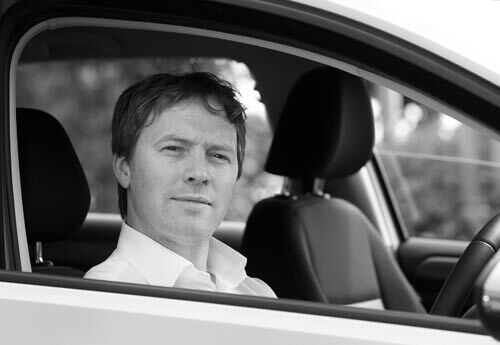 Shane is one of the co-founders of CompleteCar.ie, originally launched in 2009. Since the start of 2012 Shane also took on the role of Motoring Correspondent for the Sunday Business Post. He is regularly asked to discuss motoring matters on a myriad of television and radio stations - not to mention writing for several other prominent Irish publications. Dave has had a varied life in the automotive world - on both two and four wheels. His motoring career began in the motorcycle industry where he worked for a number of prestige brands. During this time he gained experience on- and off-road, as well as on the racetrack, and has even drag raced on two wheels! His time on four wheels has been equally varied - from international supercar rallies to pre-war classics. He brings with him a wealth of knowledge from the manufacturer, consumer and media side. In addition to founding 50to70.com he also presents a podcast show called The Engine Room and has contributed to numerous outlets including Car Buyers Guide, Spokeout, Bike Buyers Guide, Joe.ie and MyLifeAtSpeed.com. 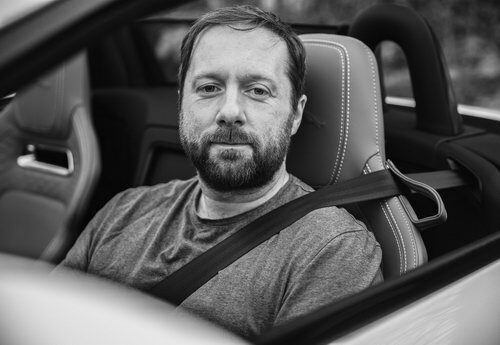 Neil Briscoe has been a motoring writer (or car critic, as he prefers) for more than a decade and a half now. In that time he has raced an MX-5, driven a Land Rover up an Icelandic glacier and been overtaken by a Daewoo Matiz while driving an Alfa Romeo 147. Of the three, it's that last one he's never been able to live down. Husband of one, father of two, he lives in Belfast and would rather off-road than drive on a race track. Melanie feels at home behind the wheel of any vehicle. In fact, she once made a beat-up Nissan Serena her home for a year as she travelled around New Zealand. She is a driving and road trip nut, leading her to drive a 1981 Volkswagen Kombi T2 across South America, to take a rental city car off-roading in Nevada and to tackle the Transfagarasan Highway (the 'World's Best Road') in a Dacia Duster. She's a bit unconventional, to say the least. She combines these real-world driving experiences with her background in Psychology and Digital Marketing to manage our online presence, digital strategies and social media accounts. 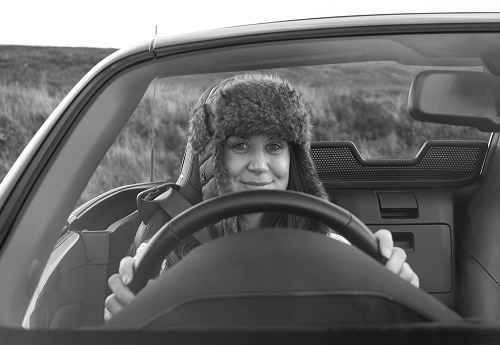 She also puts her love of driving to good use as Motoring Journalist for TheJournal.ie.